Good food from real people! Key to all I do and the recommendations I make is the use of foods as close to their natural form and as unprocessed as possible. These days many of us visit the supermarket to do our shopping, but unless you stick to the margins where the ‘fresh’ produce lives it’s too easy to get sucked into buying the brightly coloured, expertly marketed ultra-processed products that lie within. I do use supermarkets, but I have certain things I buy and I don’t browse! 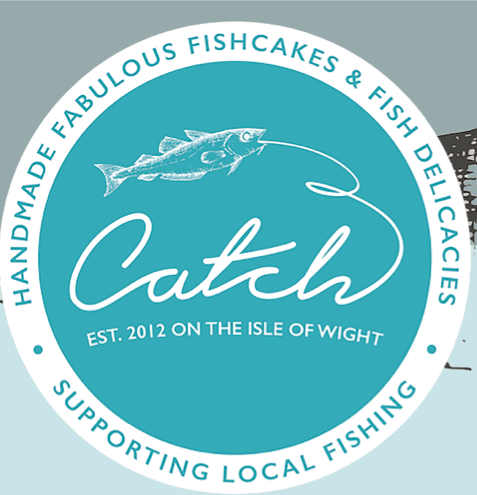 However, I do shop locally wherever I can and support artisan producers. I have converted to a weekly Riverford organic veg box to reduce my packaging, chemical exposure and eat as seasonally as I can – although it can be a challenge eating that much veg in a week even for me sometimes! Bluebird Tea Co – great tea flavoured naturally (no artificial flavourings whatsoever). Not truly local, but they do make great tea! 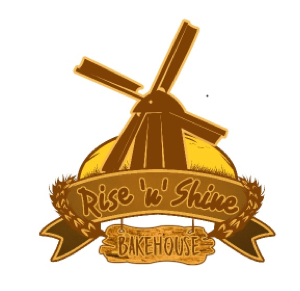 The Rise ‘n’ Shine Bakehouse says it uses real ingredients to make real bread. It certainly does that. They even make gluten free bread for those of us who like the occasional piece of toast with our eggs, but can’t do the gluten. Their cheese & marmite loaf is particularly recommended by Mr Smith! 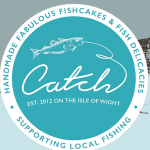 If you love fish then Catch Fabulous Fishcakes may be just the thing for you. Again endorsed by the fragrant Mr Smith, you can purchase one of each flavour, they also freeze well. This is just a small flavour of some the amazing producers out there. There are lots more. Who are your favourite small producers? Let’s give them a shout out. ← Who needs mince pies!